Sometimes even the change of a single word increases sales by a lot more. It doesn’t have to be perfect, as long as you get it out there, it’s better than nothing. 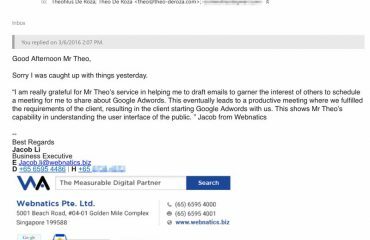 And, from experience, if you just applied a little bit of (direct marketing or direct response) copywriting techniques to your writing, you’ll sell better than most others who think they know what they’re doing, but actually probably don’t. The (admittedly amateurish) pieces I did probably still get an online store about $1,000 a month in sales. I think I wouldn’t mind an extra $12k in sales each year… Am I good at it? I don’t think I’m good enough yet, but as long as I’m better than the other guy, I know I stand a better chance to grab the sale. It’s like a bike race. Even if you’re 0.2 seconds ahead of the other guy, you’re still ahead, and you’ll still beat him at the finish. You just have to beat his copy to get the sale, and then beat the next level, and the next, and the next… Till maybe you’re at the top of the hill, then you try to beat your own copy. This marketing copywriting thing is pretty fun. I get an avenue (or an outlet?) to be competitive and try to beat the other guy(s) in getting (or preventing loss of) sales. 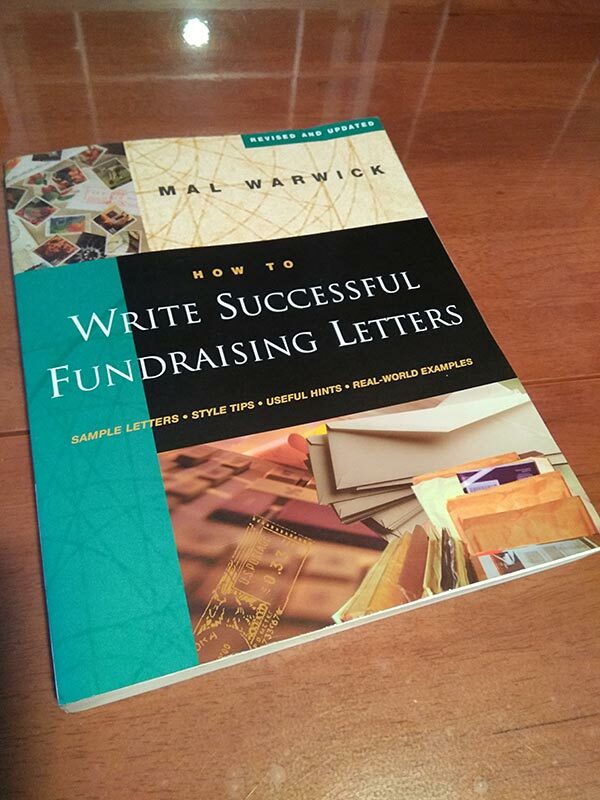 Anyway, if you want to know more good books on copywriting and direct mail, pick up and get Mal Warwick’s “How To Write Successful Fundraising Letters“, and also “Handbook of Direct Mail: The Dialogue Method of Direct Communication” by Siegfried Vogele.